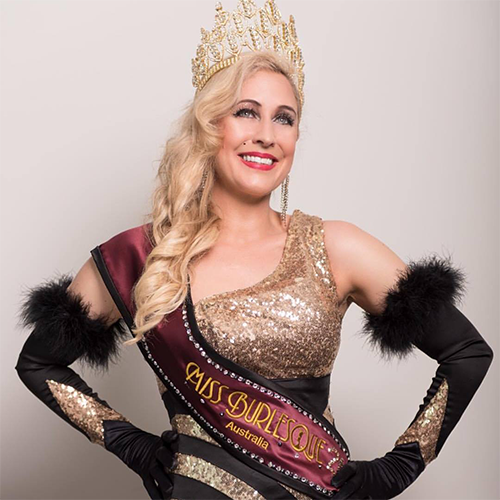 On Saturday 2nd June, the Queensland State Finalists will throw their sparkles into the ring and battle it out for the crown and title - Miss Burlesque QLD 2018. The winner will go onto represent the state at the Grand Finals in July. The venue is licensed. No BYO.